- Virginia Tech is 5-0 straight up in its last five games. ​- The Hokies are 4-1 SU in their last five games on the road. ​- The Cavaliers are 5-0 against the spread in their last five games. ​- Virginia is 5-0 SU in its last five games. ​- The Cavaliers boast the fourth-best ATS record in the country at 12-3 (80 percent). ​- The Hokies are 9-5 ATS on the season. 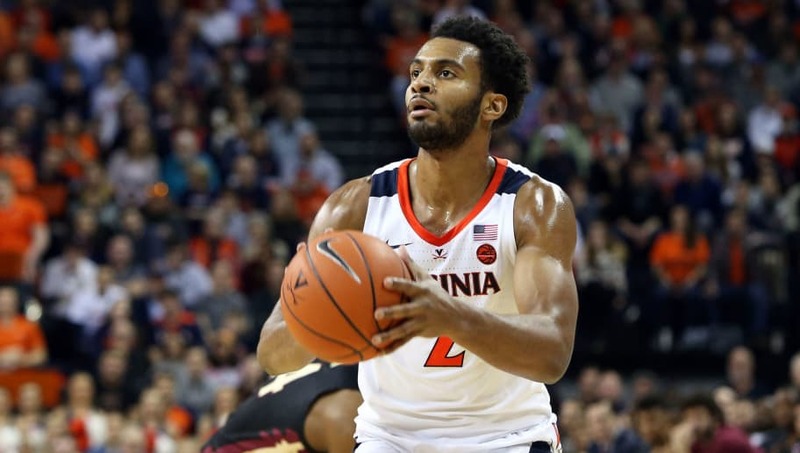 All Virginia Tech-Virginia prop bets and odds are available on FanDuel Sportsbook. - 1st Half Point Spread: Virginia Tech (+4, -115) – Despite Virginia's national dominance over the last five seasons, the Hokies and Cavaliers have actually split the last four meetings. Virginia Tech also beat then-No. 2 UVA at John Paul Jones Arena by one point in overtime last season – a game that saw the Hokies up, 33-26, at the half. We could be in for more of the same on Tuesday night.